Ryan Hohman has lived in the Pennsbury School District for 29 years and has been working with children since he was ten years old when his mother ran an in home daycare out of his home in the Thornridge section of Levittown. He attended West Chester University and graduated with a degree in education, and after two years of teaching in the city of Philadelphia, Ryan returned to Pennsbury where he has served as a Language Arts teacher and head basketball coach at William Penn Middle School for the past 10 years. Coach Hohman has established a reputation as a dedicated and passionate teacher both in the classroom and on the court. 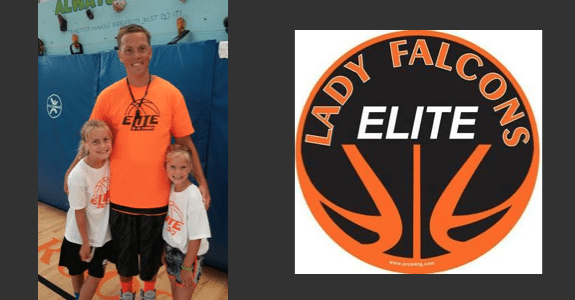 He has established Lady Falcons Elite Hoops to offer the level of basketball instruction that the girls of his beloved community deserve. Coach Hohman lives in the North Park section of Levittown with his wife Brooke and their two daughters Joley and Nola. 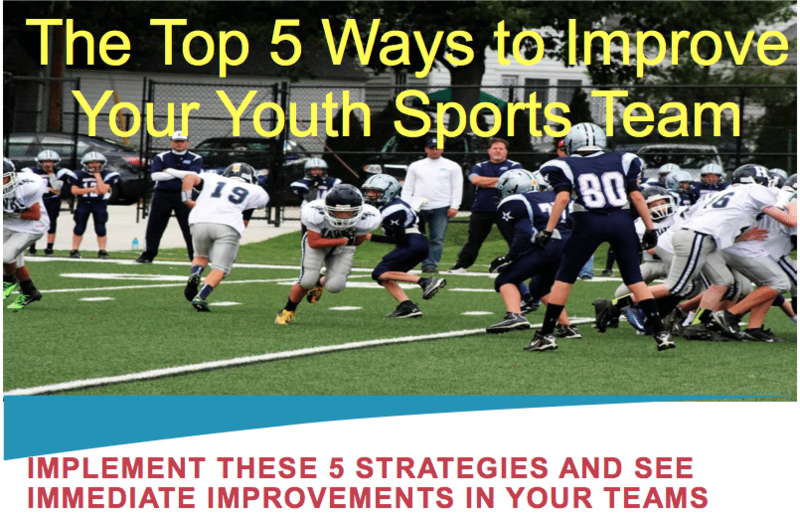 If you can’t find the youth sports program you want…start your own! They did a bunch of research on how to start a non-profit, did a Gofundme, and launched program with 250+ girls in the 1st year and going into year 3 they will have 450+ girls! With smaller kids it often starts with their feet! Good game: Defensive slide duck-duck-goose: So you play the normal game but have to do defensive slide when running around the circle. They have one team that spooks his girls – the best thing he has found is just to be prepared. Rick Pitino – ‘As I go through practice, I try to make corrections in 7 seconds or less.’ There needs to be a rhythm and pace to your practice. For youth- maybe this needs to be 20 seconds. This entry was posted in Podcasts and tagged in #LFEFamily, Aspen Institute, athlete, baseball, basketball, Changing the Game Project, changingthegameproject.com, changingthegameproject.com/wocconference, cheerleading, coach, Coach K, Coaching, coaching podcast, coaching your own child, coaching your own kid, coaching youth, coaching youth sports, dad, dad coach, daughter, Dr. Jerry Lynch, ESPN, football, gymnastics, hockey, IMG Academy, James Leath, Jay Bilas, John O’Sullivan, lacrosse, Lady Falcon Elite Hoops, ladyfalconselitehoops.org, leadership, leading with the heart, mental toughness, mental toughness kids, mlb, mom, mom coach, national alliance youth sports, nays, NBA, NFL, Parenting, pca, peak performance, Pennsbury, podcast, podcasts, positive coaching, Positive Coaching Alliance, Project Play, Rick Pitino, Ryan Hohman, soccer, softball, son, sports, sports podcast, sports psychology, sports specialization, swimming, TEDx, Toughness, volleyball, Way of Champions, winning, Winning Youth Coaching, Winning Youth Football, youth, youth coaching, youth sports, youth sports podcast.